The election for Detroit Section officers is now open to all voting members in the Detroit Section. A Section Chair and Secretary-Treasurer will be elected for a one-year term and three Managers for two-year terms starting in July 2019. There are incentives to vote. A drawing will be held from among those who cast ballots (except current officers and candidates) for a year’s membership dues, a copy of the SMPTE Centennial book, and several SMPTE Store gift certificates. Additionally, there is a competition among Sections for the largest percentage turnout. 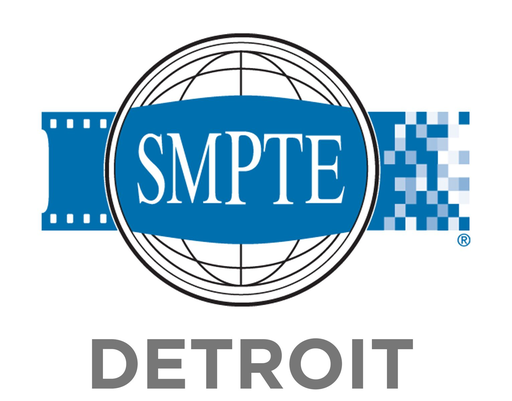 Visit the SMPTE website, click on Membership, then 2019 Section Elections, or follow the instructions in an e-mail from SMPTE. Voting closes April 29 so don’t delay – vote today!